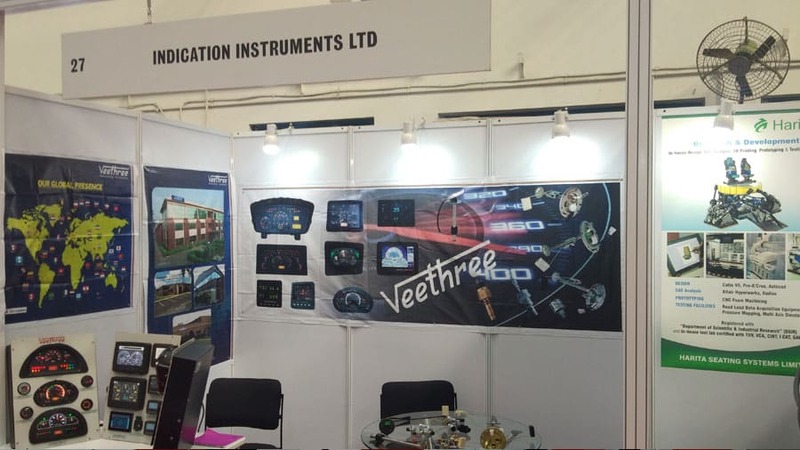 Events – Indication instruments Ltd.
Veethree, recently participated in the ACMA-VECV Tech Show, held at Pithampur on 30th November 2018. All the major players in the Automotive industry were present at the show. We were proud to present our products and solutions to the traders and consumers alike. 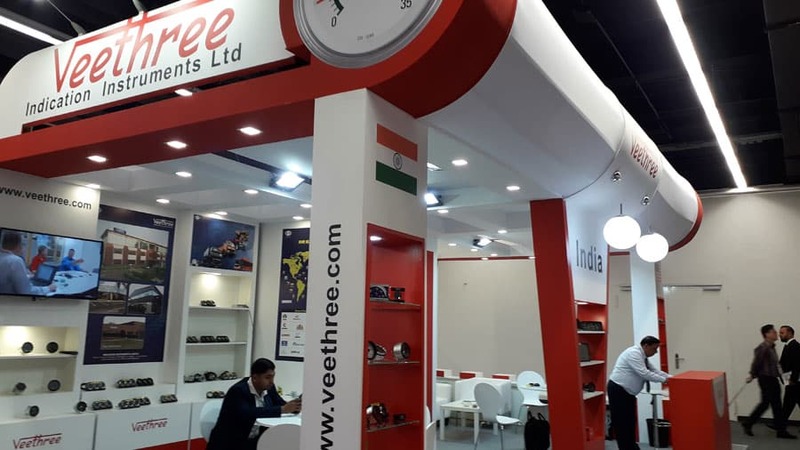 Veethree, recently participated in the 25th Automechanika 2018, held at Frankfurt Germany. The 25th anniversary of the event was the biggest and most international event in its history. With more than 5,000 companies participating, Veethree was proud to present their products and solutions. Our exhibition stand was full throughout the event.